Proton OnSite is the world's largest manufacturer of on-site hydrogen generators with over 2600 units installed worldwide. Learn about popular applications of hydrogen below. Hydrogen can replace helium as a carrier gas for gas chromatography in labs. Hydrogen has been widely adopted as a carrier gas to replace helium due to its superior advantages of faster analysis, lower cost, extended column life and reliability. Carrier gas purity is crucial for performance, maintenance and longevity of analytical instruments. Proton OnSite’s hydrogen generators safely and efficiently generate ultra high purity hydrogen with consistent composition, maintaining high performance analyses and eliminating the need of storing flammable gas. The lab server is the only product in the market capable of handling all carrier gas requirements from a single source. 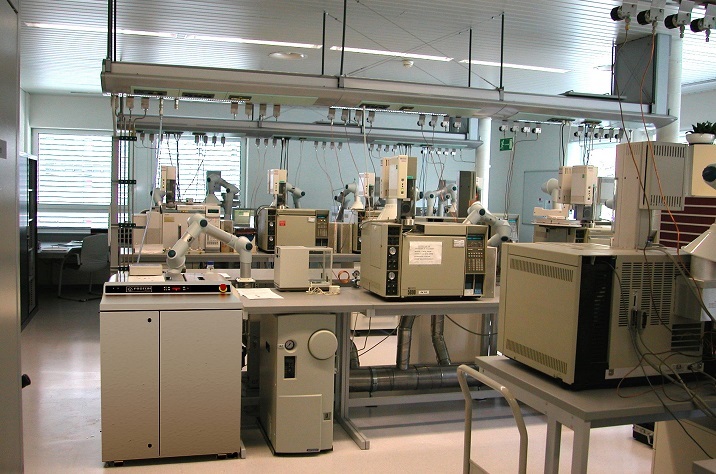 Proton OnSite generates ultra high purity hydrogen on demand as needed for gas chromatography. Power Plants across the globe are using hydrogen for generator cooling. Hydrogen is an effective cooling agent in electric generators. Power plants must maintain optimal gas purity and pressure inside the generator casings to ensure generation efficiency, operational safety and equipment reliability. Featuring a fully-automated design, Proton's complete power solutions employ PEM technology to generate hydrogen that maximizes generator capacity, extends generator lifespan and reduces overall costs at plant sites worldwide. "Green Hydrogen" is produced from renewables. It can be stored or used as fuel. As an energy carrier, hydrogen enables daily to seasonal storage, creating a reliable source of dispatchable green energy for society’s current and future needs. 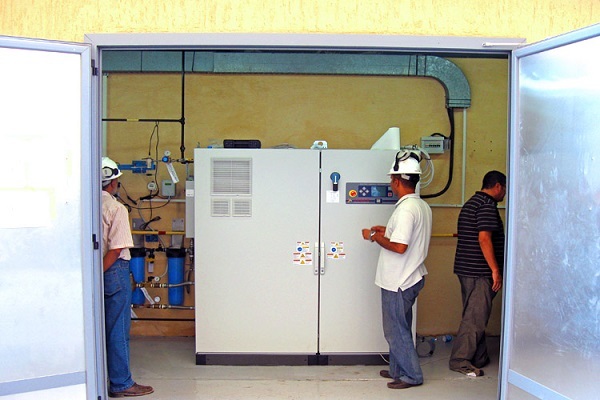 PEM electrolysis has the response time of a battery and the storage capacity of pumped hydro, providing an interface to turn excess energy generated at times of low demand into hydrogen, which can be converted back into electricity when needed, essentially improving grid stability and reducing reliance on non-renewable resources. Hydrogen Uses: energy storage, grid stability, power-to-power.